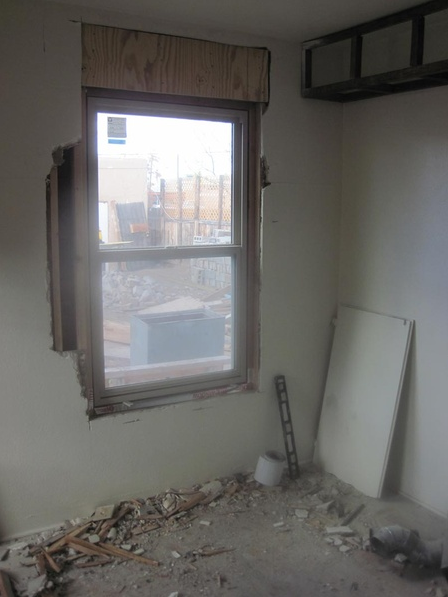 The apartments on New York avenue were purchased in deplorable condition. None of the buildings had preventative maintenance performed in years. Upon purchase we cleared out all current tenants. 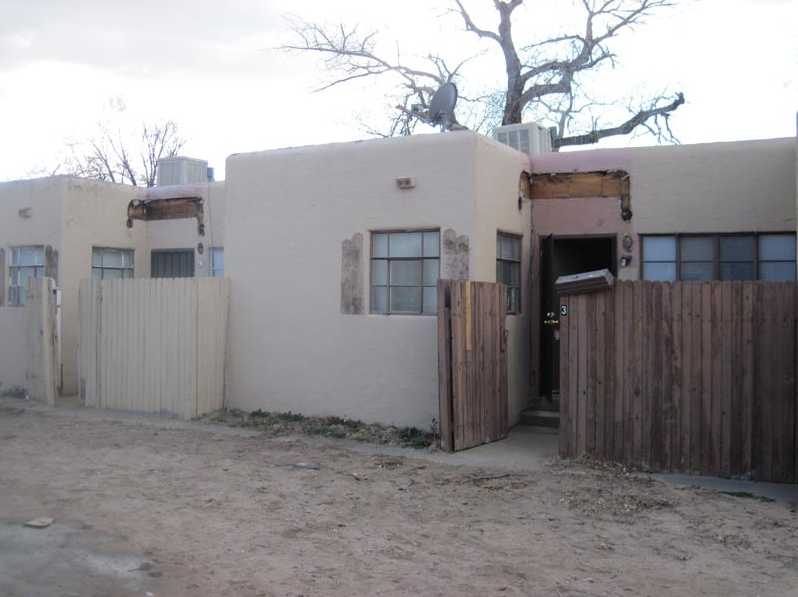 Some units were deemed substandard and the property was listed on the city of Albuquerque’s nuisance abatement list for some time. 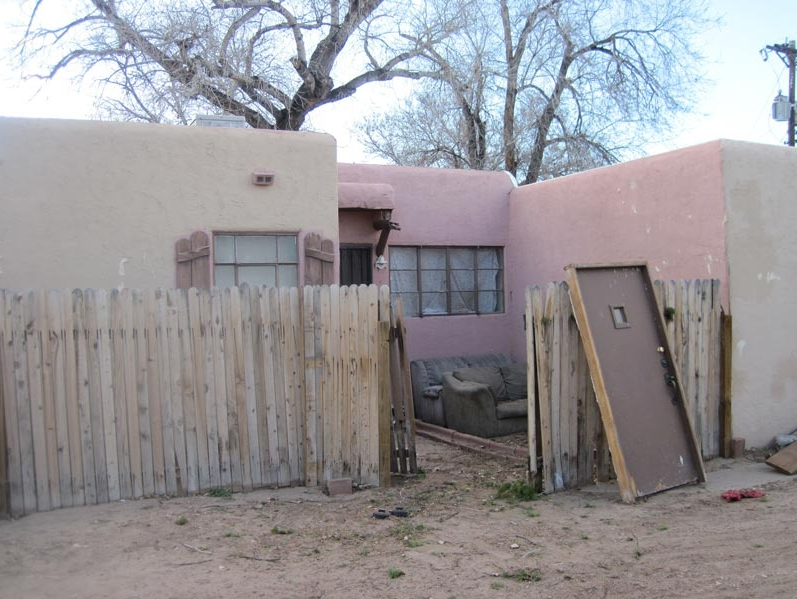 This property was the general eyesore of the neighborhood. Many neighbors have approached us on their delight of the extensive redevelopment. 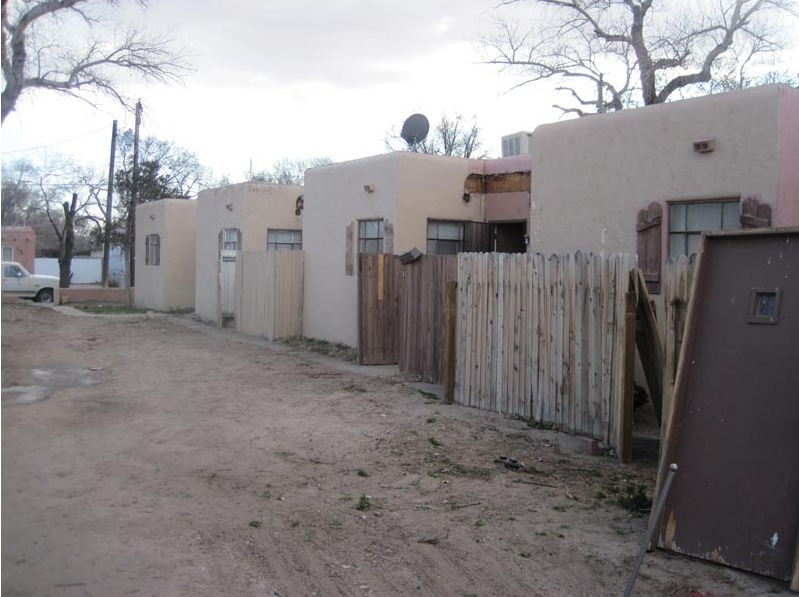 The apartments are located west of downtown Albuquerque within walking distance to old town, Albuquerque Biopark, and the Albuquerque Country Club. 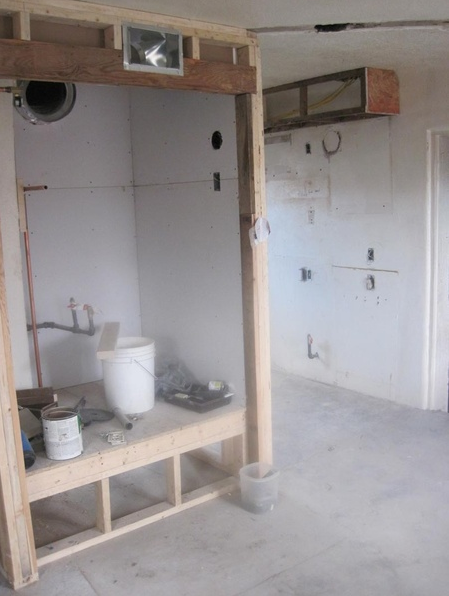 All units have been completely redone from the bottom up. 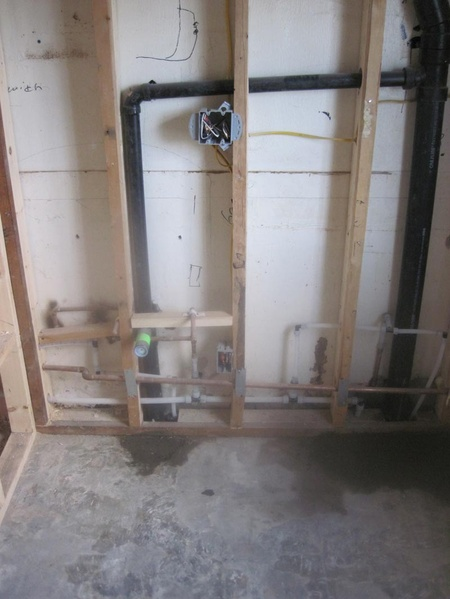 Repairs have included heating – cooling – plumbing – flooring -fixtures -landscaping – tpo membrane roof – all of it. 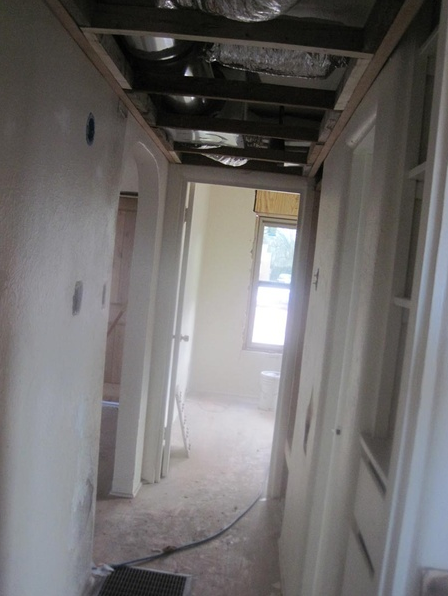 Each unit will have a private fenced yard and still will maintain affordability within a rental market of rising rents.